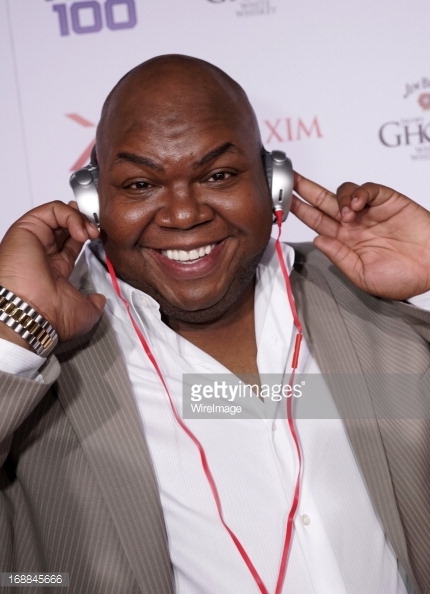 Windell Dwain Middlebrooks, Jr. (January 8, 1979 – March 9, 2015). . Wallpaper and background images in the beroemdheden who died young club tagged: photo blood clot actor.